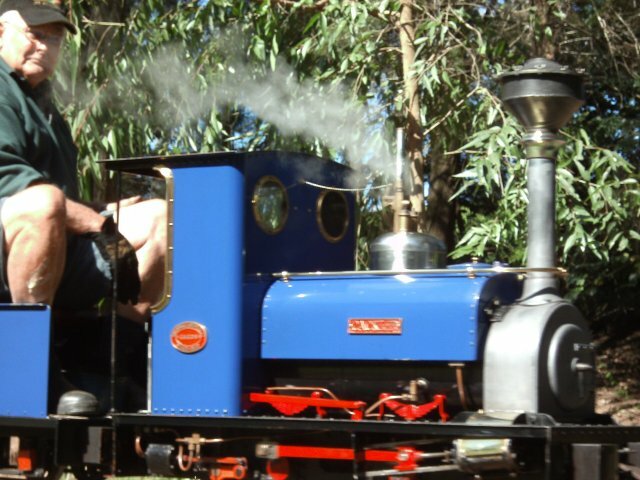 guage | Toowoomba Live Steamers Inc. In the beginning, there was Graham, and a concept. Now we have to wait for an article on his build progress. Grandchester Model Live Steam Assoc. Inc.